Friday’s Wimbledon semifinals served up a show. Roger Federer and Andy Murray were the main course after Novak Djokovic topped Richard Gasquet in the appetizing first match. 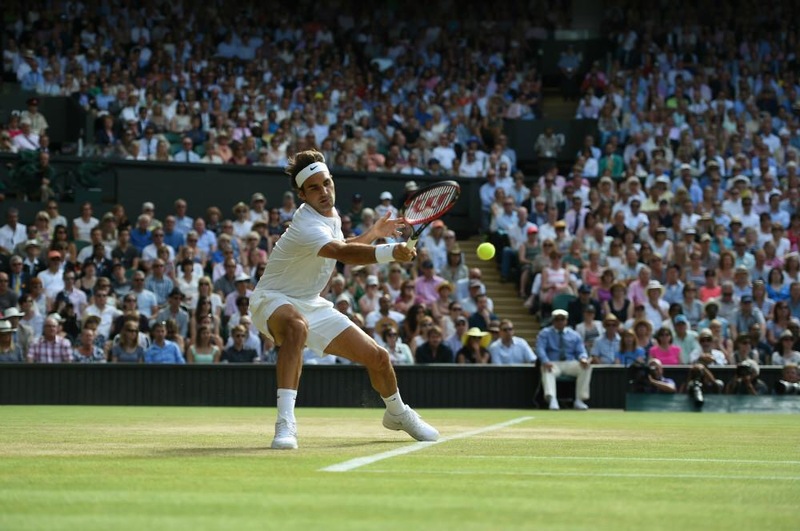 Centre Court was mesmerized from the start, as the two veteran world class players engaged in a high quality display. The Swiss maestro’s serve was sublime, his form at nearly 34 years of age, like fine wine. The Brit’s tenacity was felt. His revitalized game with the support of coaches Amelie Mauresmo and Jonas Bjorkman have certainly paid dividends. The 7-time Wimbledon champion however, took it up to another level. Behind 20 aces and 56 winners in just three sets, Federer broke Murray at the tail end of each set. He faced just one break point against one of the best returners in the game. Surprisingly, the Swiss took less time in dispatching Murray than Djokovic did against Gasquet. Serving at 4-5 in the second set, Murray survived a thrilling game lasting over ten minutes. Seemingly having short-term memory of the few set points missed, Federer held at love, and then broke in the very next game with a winning volley. After a final Murray forehand sailed wide, the 17-time grand slam champion pumped his fist, signifying the 7-5 7-5 6-4 victory in 2 hours 7 minutes. Reserving his place in another Wimbledon final marks the 10th Wimbledon final and 26th grand slam final of his career. In a rematch of last year’s final, Federer faces a familiar foe on Sunday, Novak Djokovic. The Swiss leads their head-to-head 20-19. 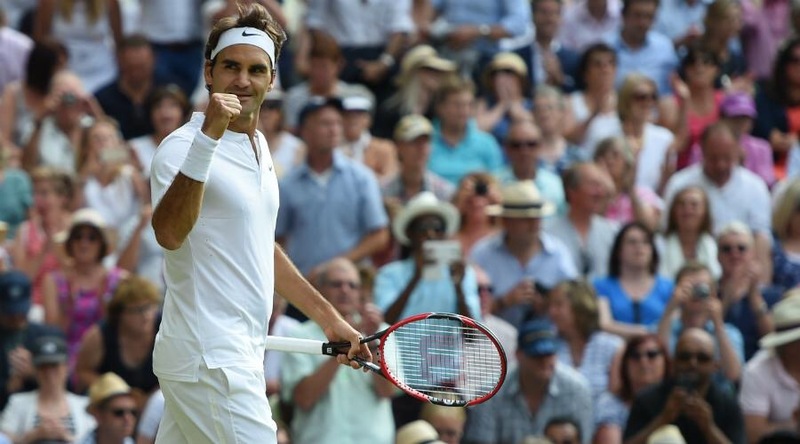 Federer is the oldest man to reach a Wimbledon final since 1974.